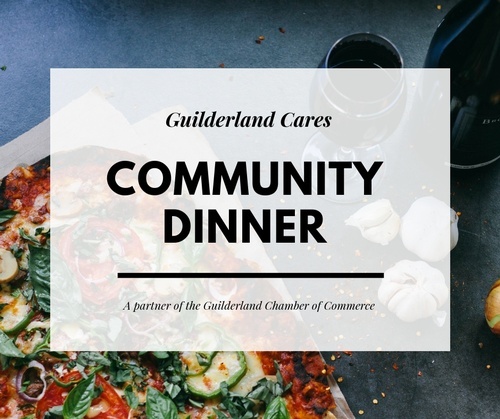 Community Dinner, Volunteer Registration - Apr 17, 2019 ? 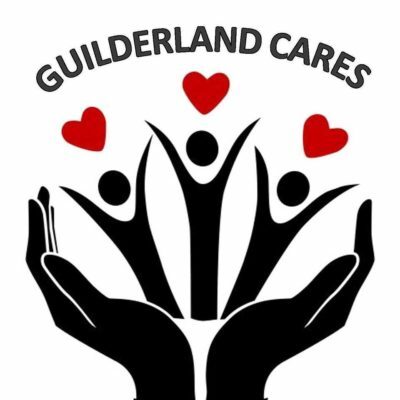 We are in need of Volunteers for the Guilderland Cares Community Dinners. These dinners will be on the 3rd Wednesday of every month. All are welcome! Community meals provide a wonderful opportunity for volunteers to help out while getting the chance to meet and chat with area residents over a home-cooked dinner. We are in need of people to prepare, serve, bake and clean up. This is also a GREAT opportunity for Businesses to get involved! Have your business sponsor a dinner one month. Bring your employees with you to work at that evening's dinner. Cook, serve and clean up. What is a community meal ? Community Meals provide an opportunity for community members to connect with one another while enjoying a warm, nutritious meal. Dinners are provided free of charge; donations are accepted. Everyone is welcome! Please join us!